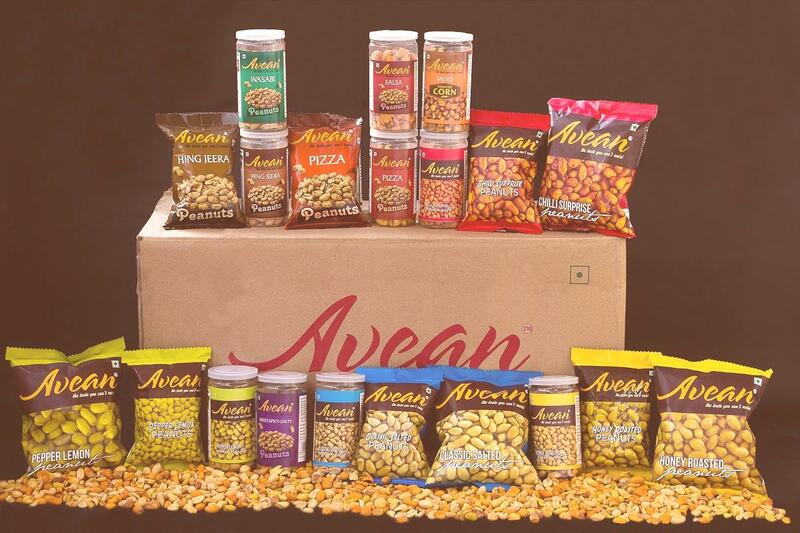 Shop now, we have a huge range of Avean Products for you!!! An enormously beneficial nutrient for your physiological well-being. Like Olive Oil, Peanuts contain 80% unsaturated fat to 20% saturated fats. Red wine offers antioxidant activity, and so do Peanuts!!! 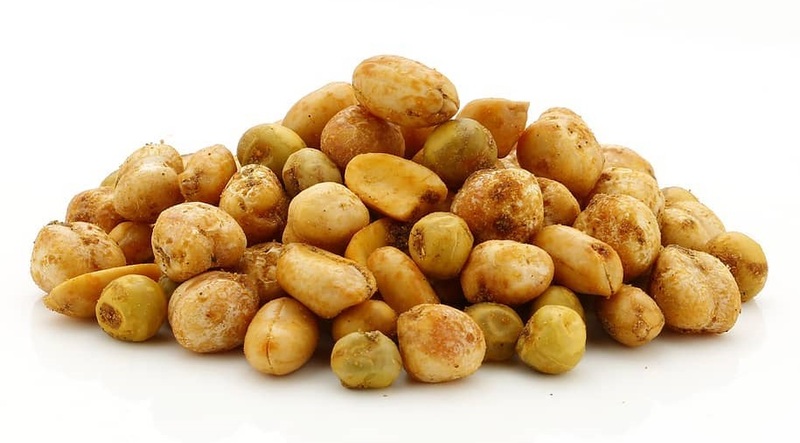 Eating high levels of nuts (particularly peanuts) lowers the risk of gallstones. Copper is a trace mineral and an essential micronutrient. Peanuts are utilized to prepare restorative nourishments (RUTFs).